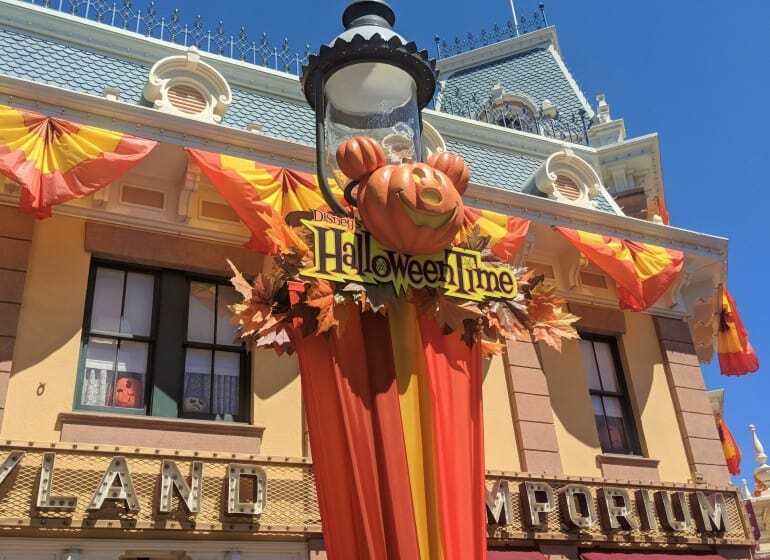 Have you and your family had the chance to enjoy Halloween time at the Disneyland Resort in California? No? 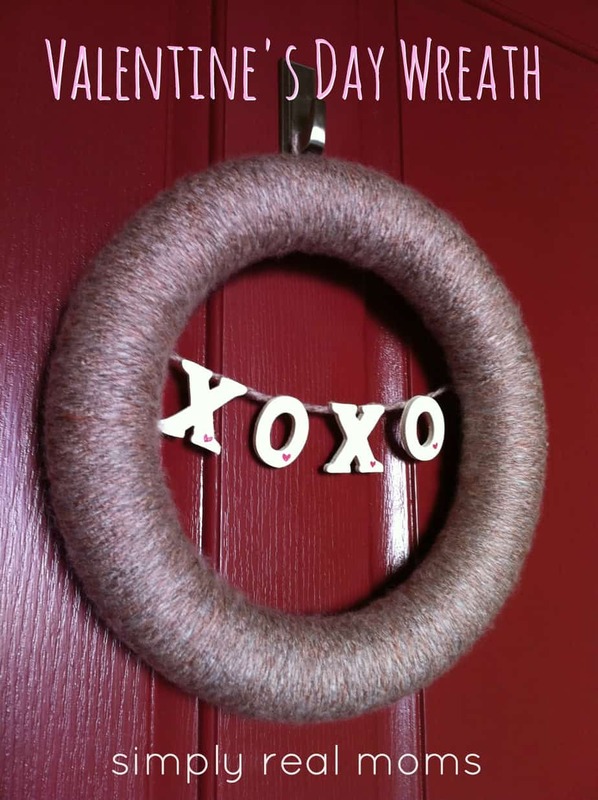 Well, there’s still time! If there’s one place you can count on to let you know what time of the year it is, it’s Disneyland! And as always, the seasonal celebration starts with the food. I love food, you love food, we all love food, so why would we start with anything else? 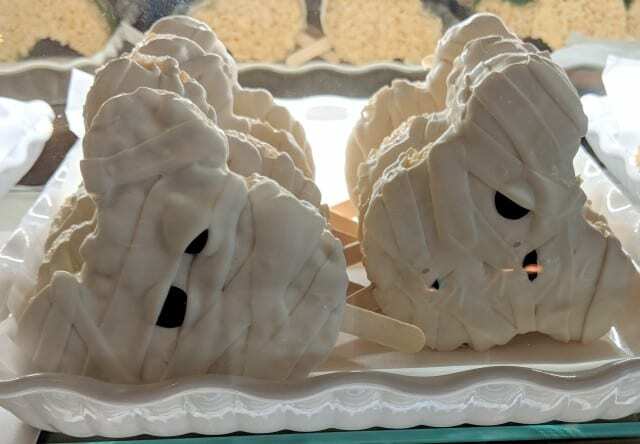 From the Maleficent-shaped Crispy Treat or the Mickey Crispy Mummy, Disney’s seasonal snacks are scary good. And if you’re like my family, a trip to Disneyland is never complete without a Churro. And Halloween season is no different! Because it’s Disneyland’s year of Churros there are many flavors to choose from. 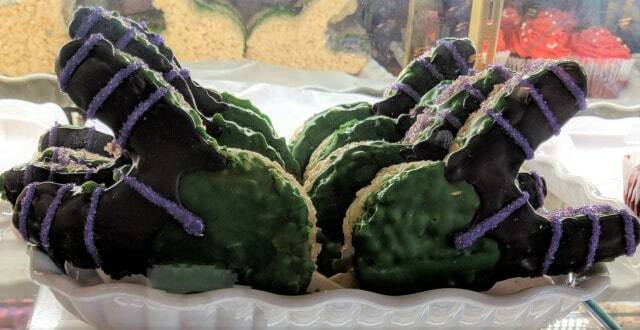 Near the Castle you can find the chocolate cookie crumbled Maleficent Churro with a side of Marshmallow Dip. Disney has also delivered with the Sour Apple Churro. We just had to try it! When I dipped it into the caramel sauce, and bit into it… Mmm Mm! It reminded me of the caramel apple lollipops that were so popular while I was growing up. 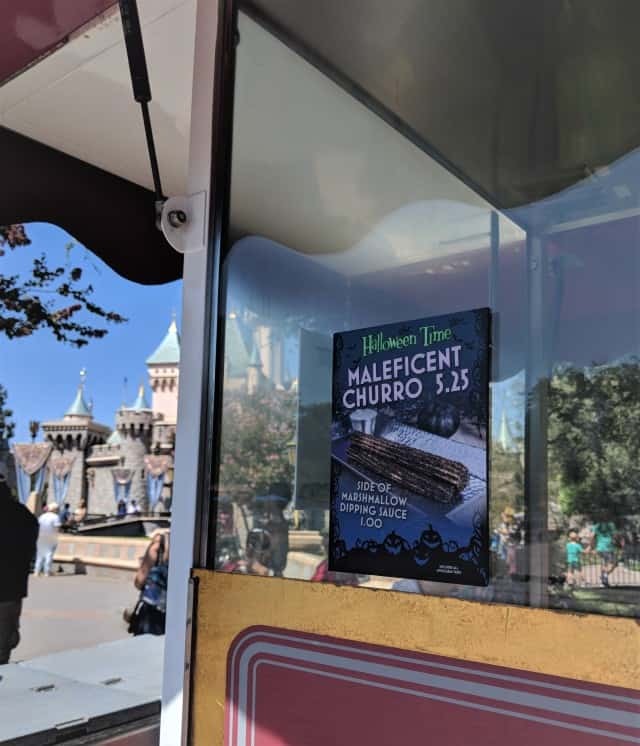 Disney’s California Adventure had a different spin on the seasonal Churro. You ready for this? A Graham Cracker , chocolate chip and drizzled with marshmallow S’mores Churro! I might as well have been sitting by a campfire. So good! If Churros aren’t your thing, how about some Dia De Los Muertos inspired Mexican cuisine? Head on back to the newly remodeled Pixar Pier and check out the festive dishes at Paradise Garden Grill located near the Plaza de la Familia. If you don’t want to waste time in line be sure to use the Mobile Order feature on the Disney app, it will give you a pick up time and you won’t have to fuss with lines. A favorite here for our family was the Conchita, a traditional Mexican sweet bread with a cinnamon spiced Mexican Hot Chocolate. Is it fall yet?! 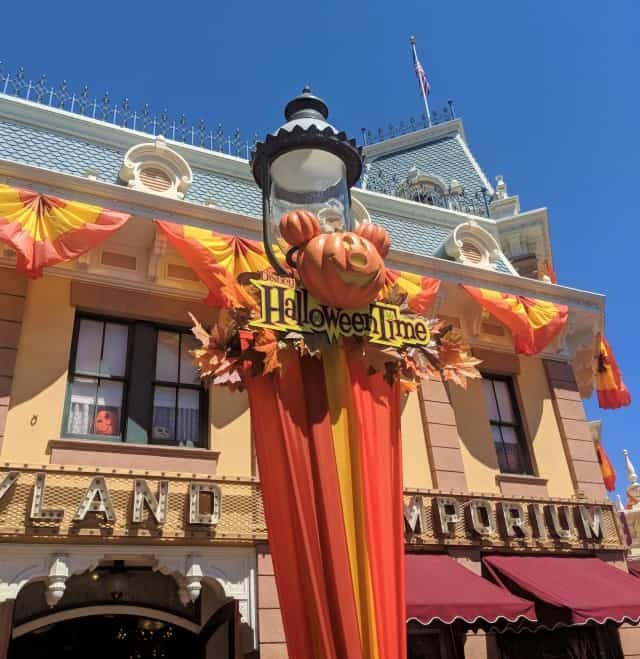 Besides the food, there are so many other ways that both Disneyland and Disney’s California Adventure deliver for the Halloween-loving family. Since we were on the topic of Dia De Los Muertos, let’s stay in Pixar Pier for a moment. Disney has set up a beautiful interactive photo location that displays the Tree of life (Arbol De La Vida). Here, you can also enjoy a live performance by Mariachi Espectacular, and a dance performance featuring music from the motion picture Coco. Keep an eye out for Miguel! I love the way they presented this performance… it’s really clever and captures the spirit of the film. 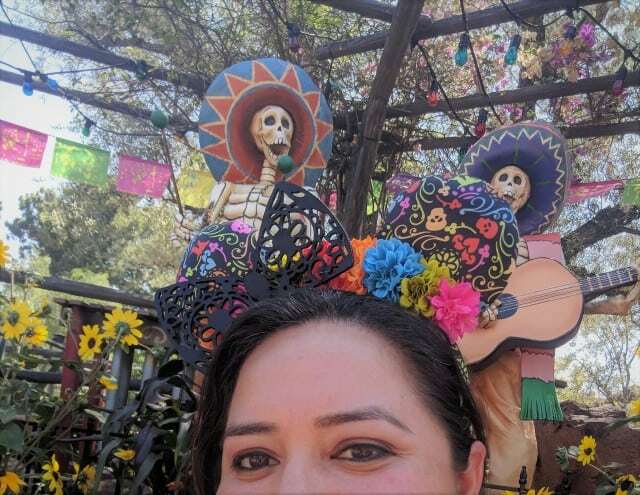 Don’t forget to pick up a pair of Coco inspired ears for Dia de los Muertos. You know I got mine! 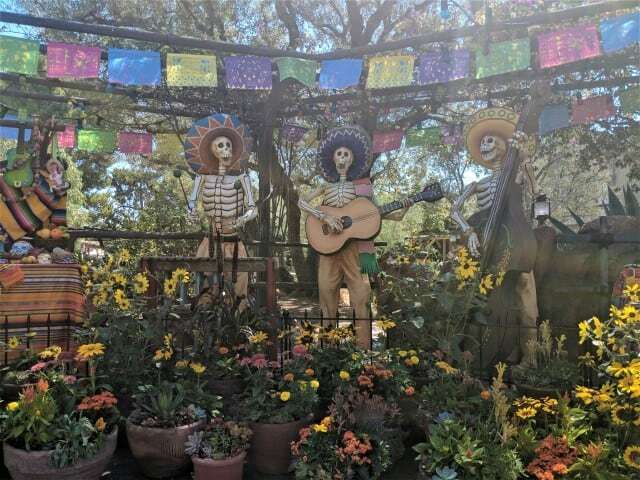 You can find more Dia de los Muertos fun in Disneyland too, at the Rancho Del Zocalo Plaza. So get those ears on and take some good pictures! This particular celebration will run through November 2. Halloween at the Disney Resort than just the food. It’s an immersive experience that will put you in the Hallow’s Eve spirit. You’ll walk into Disney’s California Adventure and be greeted by a transformed Buena Vista Street. It’s draped all over in purple, and Mickey and his friends will be walking around in their own special costumes. For a fun game, see if your little ones can find the Headless Horseman statue. If you can help it, try to visit this park at night. The reason? Cars Land. While Cars Land is always beautiful after the sun has gone down, the Halloween transformation is a “can’t miss” feature, really casting a spell on you. Experience Route 66 in a new way as “Radiator Screams,” the Cars Land makeover that will have your family shrieking in delight. It’s a chance to see Mater dressed up in his Van-pire costume, while Lightning McQueen revs up his costume game as a superhero. Not one corner or store of Cars Land remains untouched. From the clever puns to the holiday-inspired treats and drinks, “Radiator Screams” will have you and your ghouls feeling possessed with Halloween spirit! But let’s be honest, here. Halloween isn’t all smiles and warm, fuzzy thoughts is it? Don’t we want to be frightened? If you answered yes, head from Cars Land over to Guardians of the Galaxy – Mission BREAKOUT! 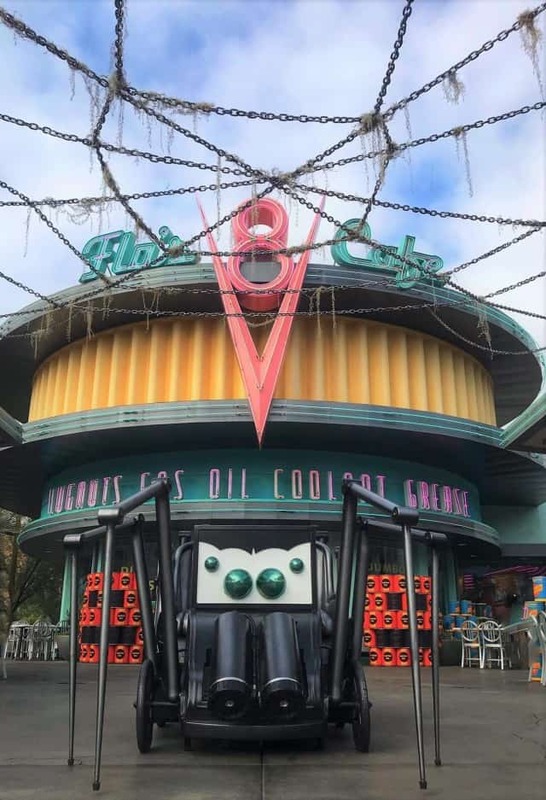 At 5 p.m. each day, the ride transforms into the attraction “Monsters after Dark.” This is a different ride than the daily Guardians feature, and is only available during the Halloween season. Here, you can help Rocket rescue his little buddy Groot from danger in the Collector’s Fortress. If you crave some blood-curdling screams, this ride delivers. We highly recommend getting in line for the fastpass for this thrill ride’s nighttime makeover. Fast Passes for Guardians of the Galaxy – Monsters After Dark are available at 3 p.m. Or if you have Disney MaxPass downloaded to your mobile device, be sure to be ready at 3 p.m. to add it to your queue. The attraction itself is a raucous ride of frightening monsters, stomach-dropping falls, and blaring music. 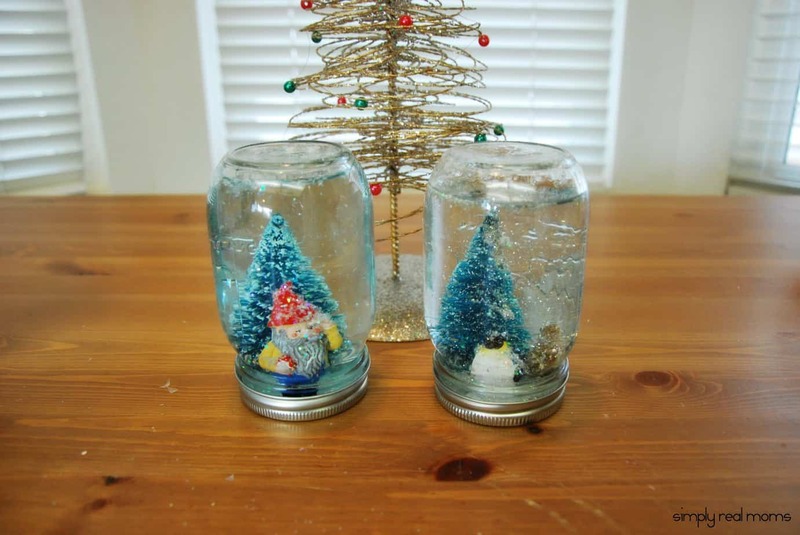 While it was wildly entertaining, it might not be a good place for your more cautious little goblins, so be sure to arrange a place for them to wait with an older member of your ghostly group. We suggest grabbing a Mickey Mouse shaped pretzel and taking it to the store to the left of the ride, as that’s where your friends will exit once they’re finished. allows parents to trade off who rides the attraction and who stays with the kids. Ask a ride attendant at the entrance for details. Back in the Disneyland Park, other rides have received a hallowed makeover as well. The most popular of these is the Haunted Mansion’s seasonal theming of “The Nightmare Before Christmas.” Enjoy a fully-immersive experience of the wildly popular film, as you travel through Jack Skellington’s attempts to mix Halloween and Christmas. Not to be outdone is the world-famous “Space Mountain,” which shifts from its popular lights and music to a much more haunted “Ghost Galaxy” theme. Rider switch is also available here, or you can also ride as a “Single Rider,” which cuts your wait time if you don’t mind splitting up from your group. Again, maybe not for the faint-hearted little ghouls, but this one is sure to offer some Halloween chills! At the end of the night, we like to enjoy an adult cocktail before we head back to our hotel with the — hopefully sleeping peacefully — little ones. Pop on over to Hollywood Lounge for a Bone Chilling Apple Cider or to Carthay Circle Restaurant & Lounge for a Poison Apple-tini which does include a Apple Glow Cube souvenir. Better hurry, these Halloween features will Rest in Peace on October 31st! What is 17 + 15 ?